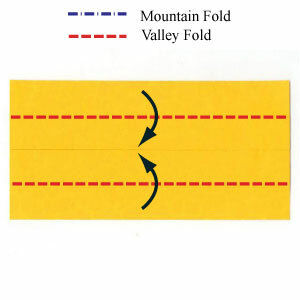 Apply two valley-folds of the step #4. 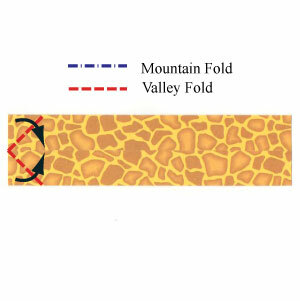 Make sure that the valley-folding applied to the front-most layer only. Apply two valley-folds of the step #5.